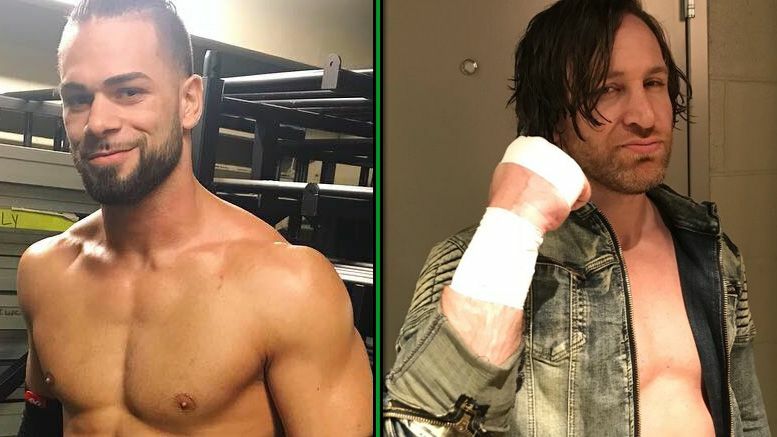 ROH has confirmed Flip Gordon and Chris Sabin suffered knee injuries at events over the weekend and both will require further testing to determine the severity. Sabin was injured at the ROH TV tapings in Atlanta on Saturday while wrestling Flip, Shane Taylor, Luchasaurus, Rhett Titus and Kenny King. Gordon’s injury occurred on Sunday during a match against Tracy Williams at Honor Reigns Supreme in North Carolina. The match was stopped early and he was then helped to the back. We here at The Sheet wish both a speedy recovery.